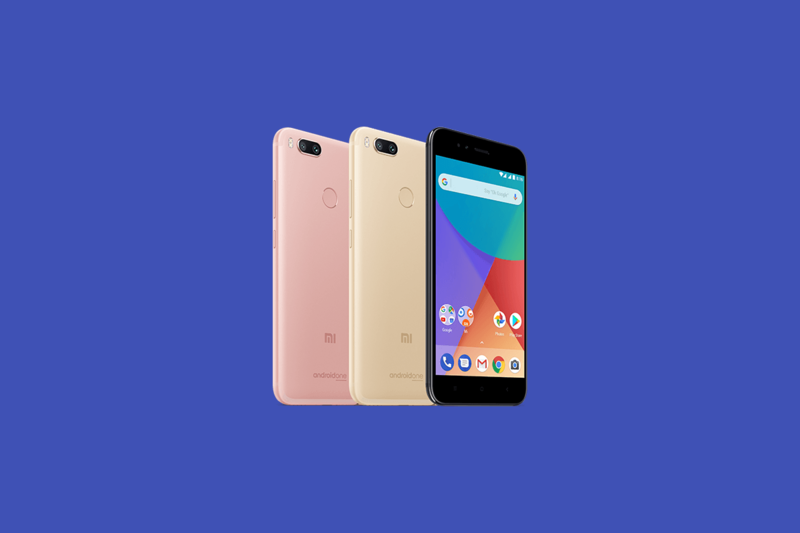 The Xiaomi Mi A1 is Xiaomi’s first Android One smartphone. It was released in September with a decent list of specifications, including a Qualcomm Snapdragon 625 system-on-chip, 4GBs of RAM paired with 64GBs of storage, a 5.5-inch Full HD (1920×1080) IPS display, dual 12MP + 12MP (wide angle + telephoto) rear cameras, and a 3080mAh battery. The phone shipped with nearly stock Android 7.1 Nougat, and it received the Android Oreo update last month. The Mi A1’s dual rear camera setup is good for the price, with a 12MP primary rear wide-angle camera paired with a 12MP camera with a “telephoto” lens. In our review of the phone, we found its camera to be noticeably improved over the Redmi Note 4’s camera, but there was still room for improvement. Notably, electronic image stabilization (EIS) was still absent. This is where the unofficial Google Camera HDR+ port comes to the rescue. The port has been found to noticeably improve camera in many cases on a wide range of phones ranging from the Redmi Note 3 to the Essential Phone. The problem with using the port on Xiaomi devices is that Xiaomi devices don’t have the Camera2 API enabled by default. Enabling it has typically required users to root their devices and edit the build.prop, which normally means that they can’t receive OTA updates. Therefore, users who don’t want to root their devices or who want to receive OTA updates have been out of luck so far. However, there’s a method to enable the Camera2 API without modifying any system files that was detailed this week by XDA Recognized Developer flex1911. It involves unlocking the bootloader and rooting the device through Magisk, enabling the Camera2 API via a setprop command, and then completely removing Magisk and re-locking the bootloader. This will mean that OTA updates are still able to be received. Install the Google Camera zip, while the phone is connected to the PC using ADB. The tool automatically unlocks the bootloader, temporarily installs TWRP, installs the Google Camera port, and then re-locks the bootloader without rooting the device at all. Users can use this method to install the port without needing to root their device at all.